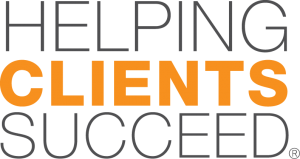 The award-winning Helping Clients Succeed methodology incorporates vital person-to-person communication skills, with critical thinking skills and a laser-focus on execution. their customers and build relationships of trust by seeking first to understand their needs and then working together to create win-win outcomes. The solutions are measurable, reliable, and sustainable. 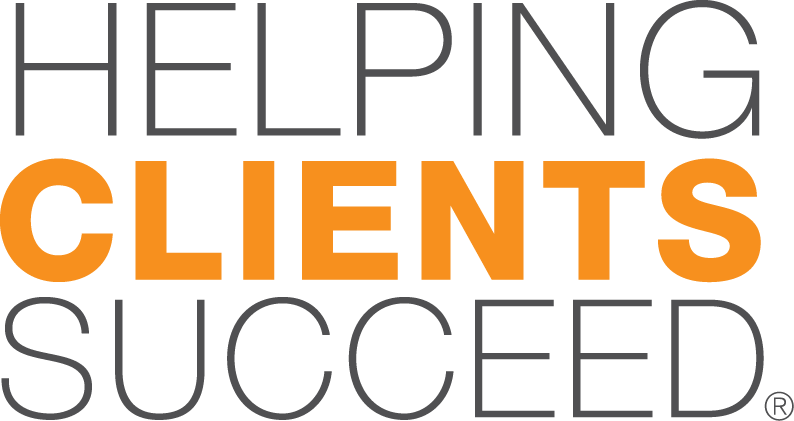 Helping Clients Succeed® teaches sales teams how to become remarkably better at the person-to-person aspects of sales and become trusted advisers to their clients. 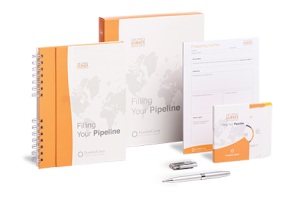 Filling Your Pipeline was designed specifically for sales leaders and their teams who are looking for new and effective alternatives to prospecting. Participants learn how to prioritize their time, and plan how to maximize their prospecting efforts. 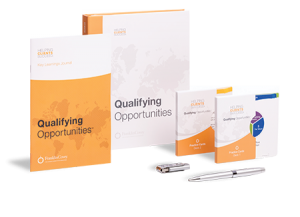 Qualifying Opportunities was created to help sales professionals learn how to uncover and understand their clients’ needs faster and more effectively in order to identify a solution that exactly meets the client’s needs. 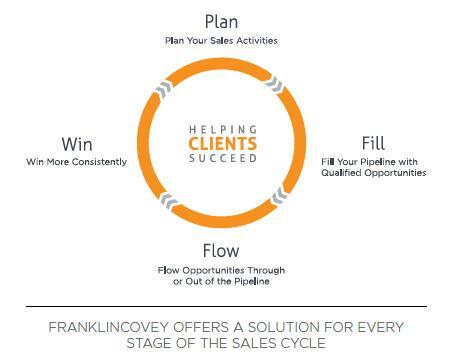 The result is shorter sales cycles, increased client satisfaction, and more wins! Closing The Sale helps sales professionals increase their win rates by preparing in advance to enable their clients to make good decisions that achieve win-win outcomes.